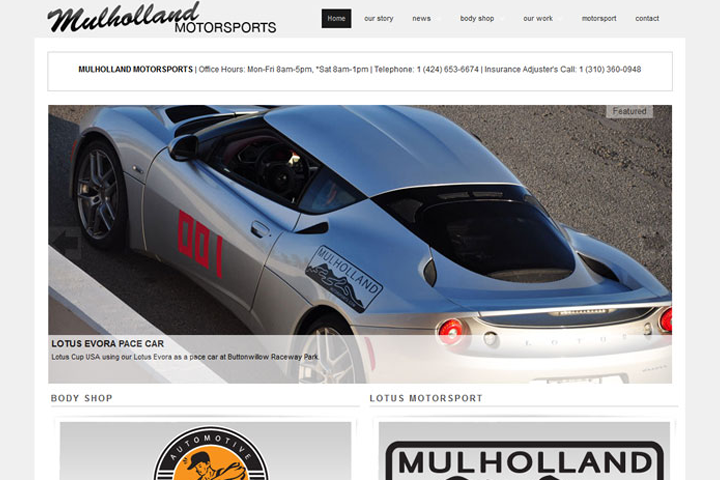 Last week I did a redesign of the Mulholland Motorsports website for my client and good friend Julio. 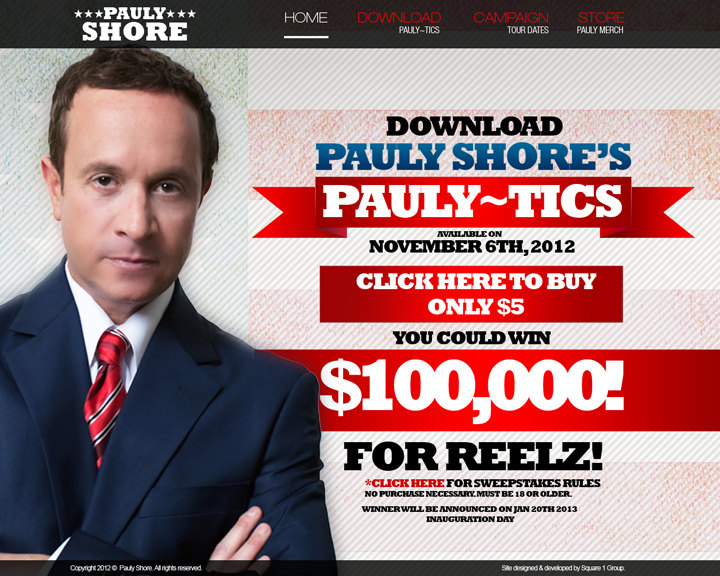 I have been working on his site and doing his online marketing for about a year now. Since then, we’ve seen great Google placement on organic and paid search results but a horrible conversion rate. We figured that the original site looked to much like a race car site and less like an auto body shop where you would want repair your busted car. 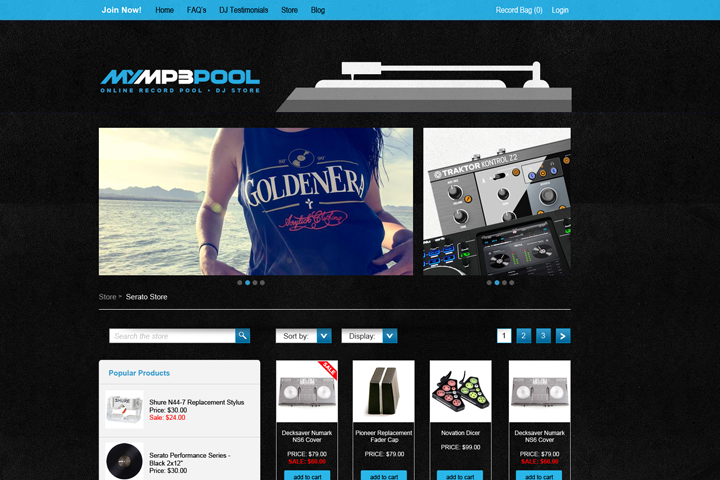 Anyhow, here was the first version of the site. 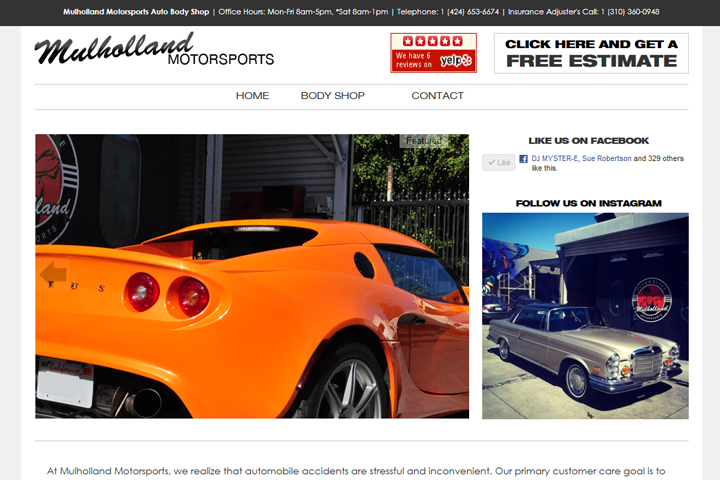 As you can see, I put more emphasis in the body shop as well as adding more social networking links to help with the organic SEO. 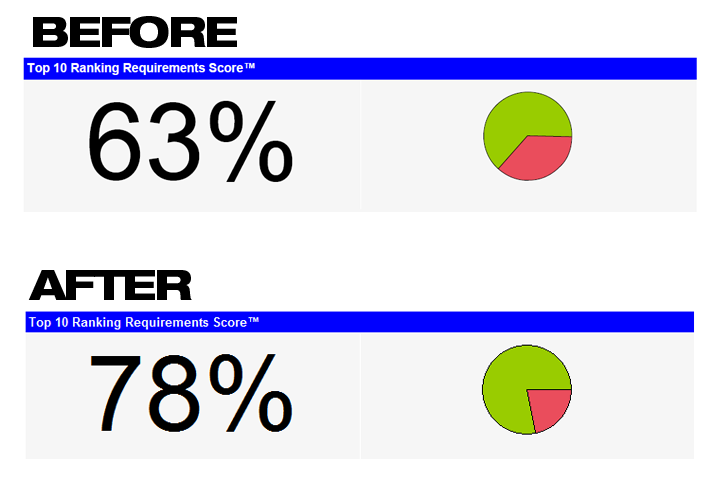 I’ve also played with the content text on the homepage to get a better ranking score with the Google. I’ve already tracked an overall increase in call volume and messaging from the new site so everything looks on the up-and-up. If you have any questions about online marketing or web design, feel free to shoot them my way. I’ll be happy to help you out!